Today we honor and remember those who have given the ultimate sacrifice for us and our country. Head down, eyes forward. It's time to go to work. 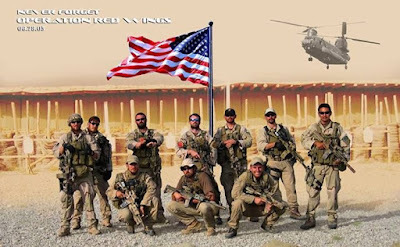 They didn't think twice about showing up for what ended up being their last day on the job, we should honor them the same way. 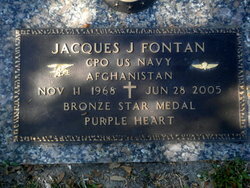 *Thank you to our personal hero, Jacques Fontan for your service and sacrifice. Never Forget.